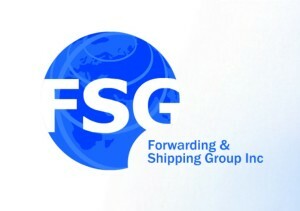 International Company Forward Shipping Group Inc. (FSG) has 15 years experience in successfully operating in the Ukrainian market in the provision of custom and logistics services. We have our own reliable points of reception and transfer of goods in Turkey, China and the EU. Our leader directions are consolidation, storage and delivery of goods from Turkey and China. Our team will help you to solve all issues connected with finding partners abroad, creating long term relationships with your suppliers and delivery your goods to Ukraine without any problems. Working with us you will be sure that your goods are in safe hands.